As per an oath I wore at a devotional rite to the Morrigan, I am bringing back the mmonthly Dark Moon esbats to the public forum. 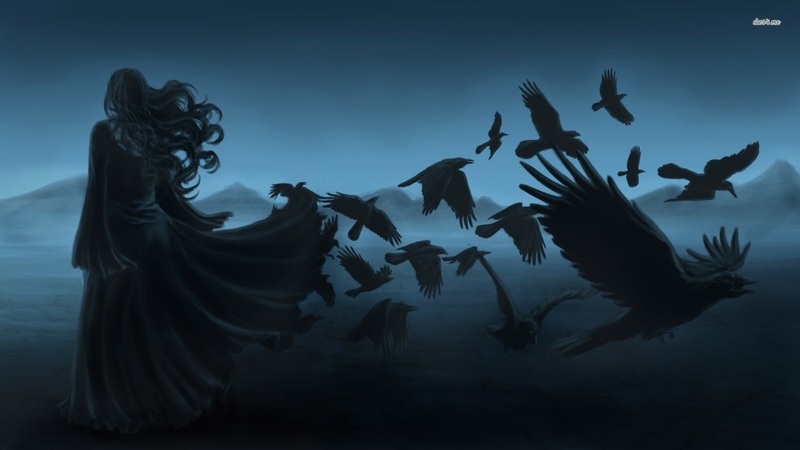 Come meditate with the raven spirit. Come meet the Morrigan. Come have some time to relax and engage is ritual and meditation with others on the Dark Moon of February.